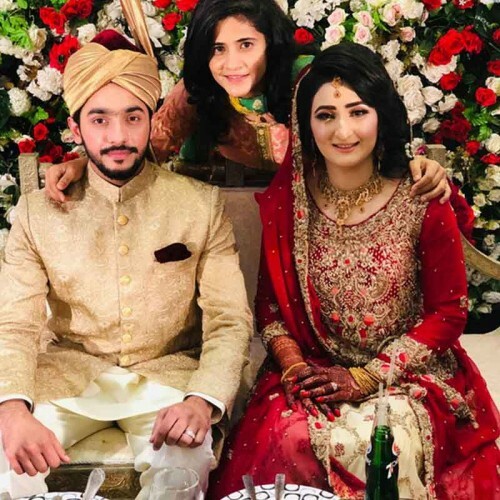 Bismah Maroof is the leading cricketer of Pakistan women cricket team and she is also the ex captain of Pakistani women cricket team. 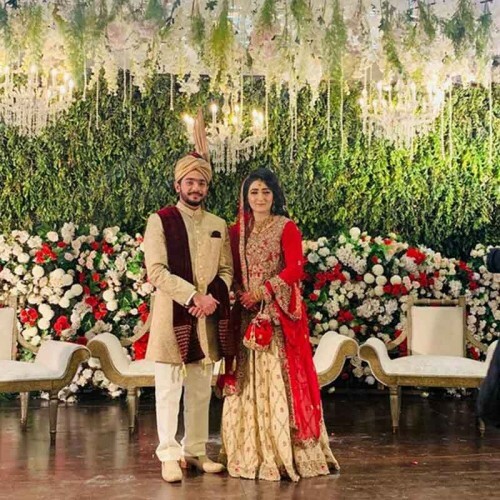 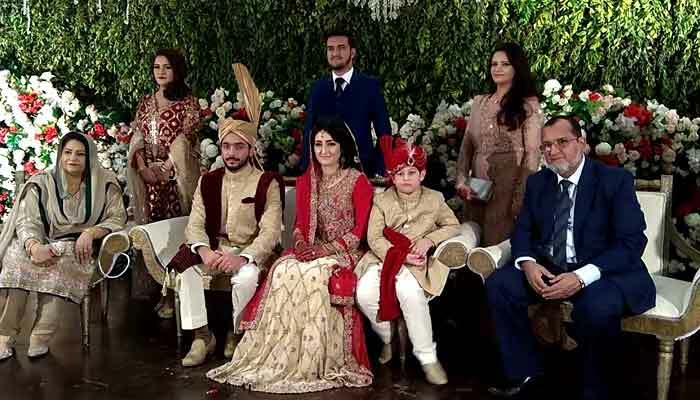 Now she is wedded recently to her cousin, Ibrar Ahmed, who is the software engineer, in the wedding ceremony, which was taken place in the local marriage hall in Lahore. 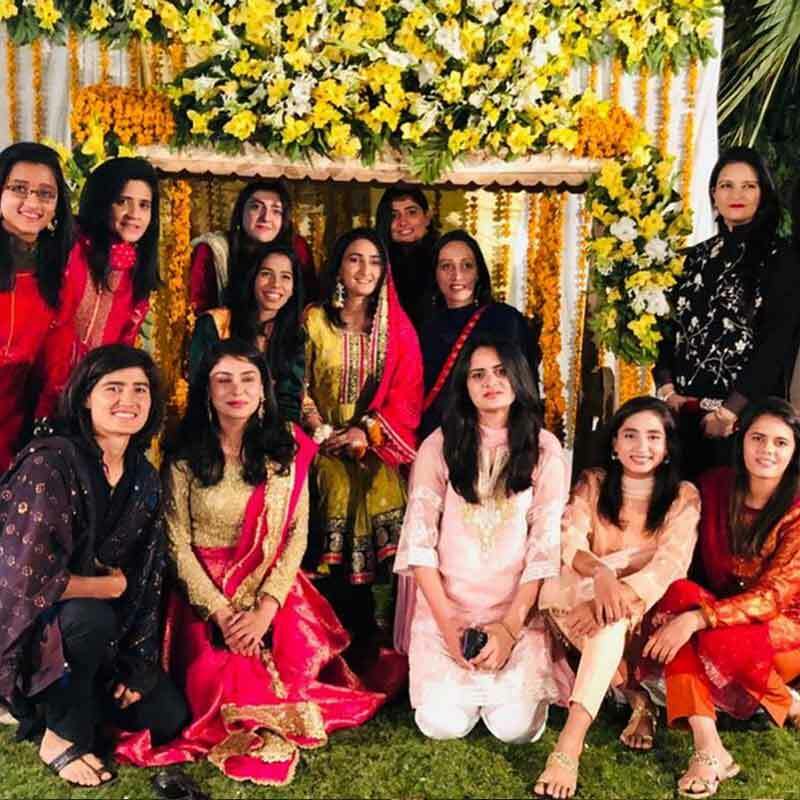 Ex Captain Pak Women Team Bismah Maroof Marriage was managed in Lahore and she invited her close relatives and cricketer colleagues in her wedding. 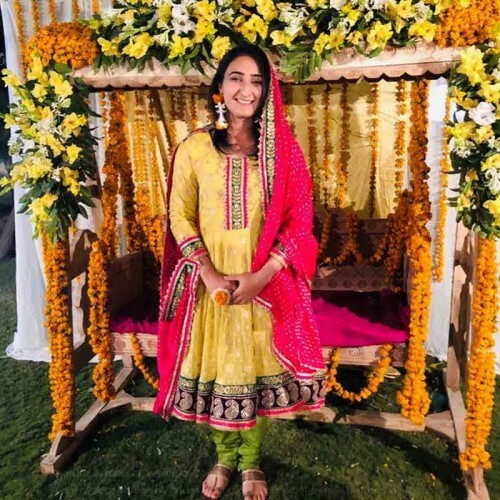 The wedding pictures of Bismah Maroof, which were made by her friends and colleagues and they got viral on the social media sites.